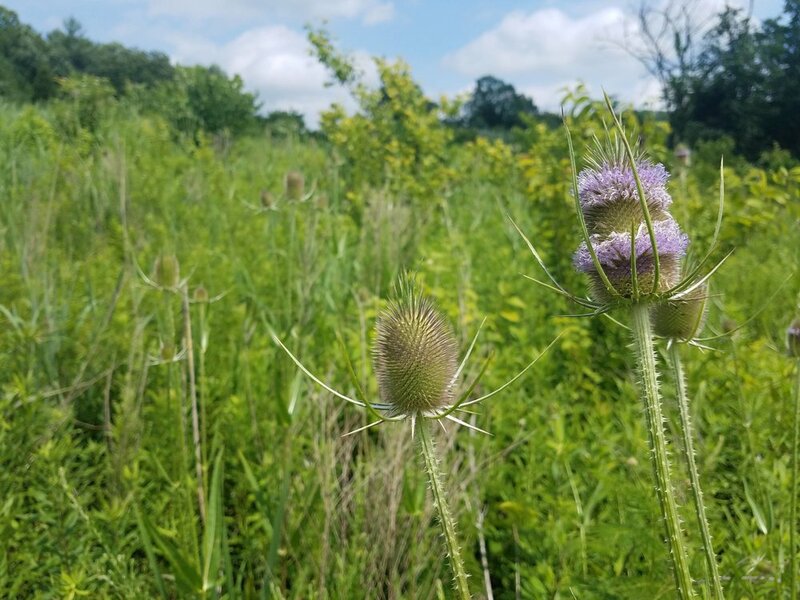 This is the next step in the process to keep invasives like Wintercreeper from being sold & planted in Indiana (Photo by Emily Finch in Knox County). 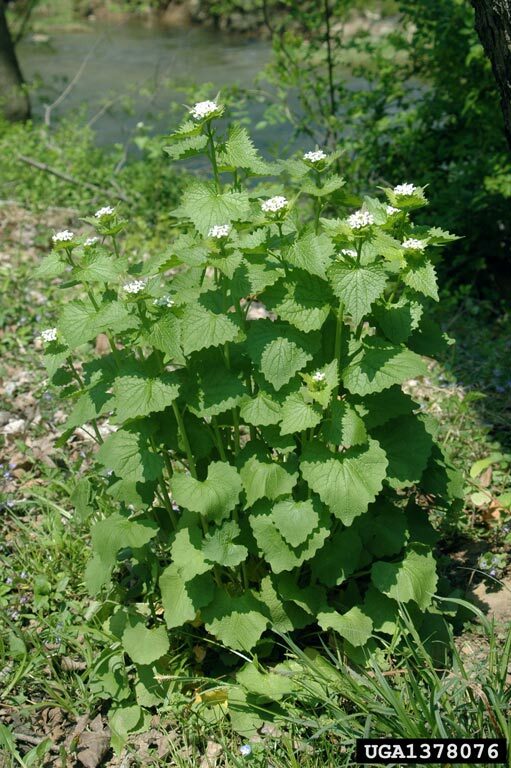 "After many years of waiting, the Natural Resource Commission (NRC, the rule-making body of the Department of Natural Resources) will be considering a rule making it illegal to sell, offer or grow for sale, gift, barter, exchange or distribute, transport, transfer or introduce 44 highly invasive plant species in Indiana at their July 17 meeting. THIS IS YOUR MOMENT TO SUPPORT THE PROPOSED RULE. " 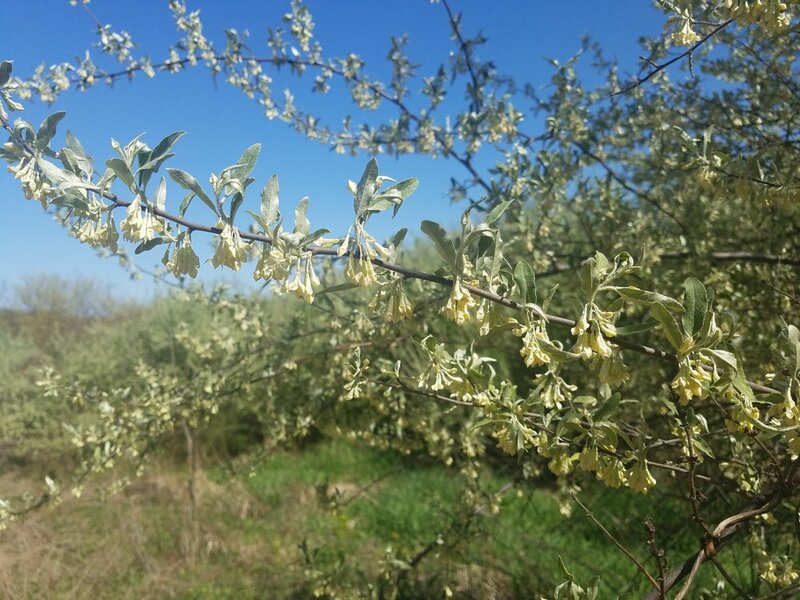 "Are you frustrated that Asian bush honeysuckle is still for sale in Indiana while you are ripping it out of your woods? 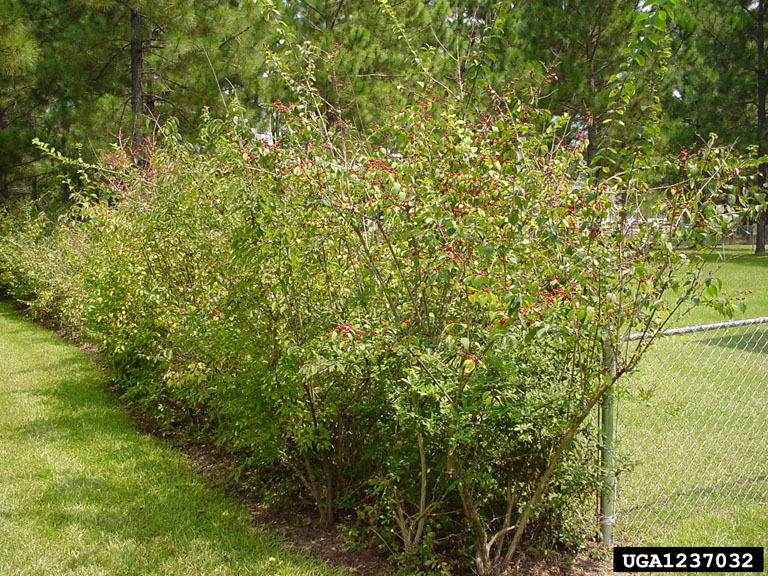 Are you wishing invasive plants were not available for purchase so you could avoid the confusion of what plants are safe to buy for your landscape? Are you tired of seeing purple wintercreeper smothering our forests? Come and tell the NRC why you think they should preliminarily adopt this rule. Please consider joining advocates from INPAWS and other organizations at this important meeting." At this meeting, the NRC will review the proposed rule and determine whether or not to preliminarily adopt it. If the NRC decides to preliminarily adopt it, the proposed terrestrial plant rule will begin the rule making process, which can take 9 months or longer. If the rule is preliminarily adopted, a public comment period will be available for you to voice your opinion of the proposed rule. In the meantime, the NRC meetings are open to the public and citizens may attend the meetings and show support for proposed rules. The meeting will begin at 10:00AM at Fort Harrison State Park, Garrison, Indianapolis. The agenda will be posted on the NRC website one to two weeks prior to the meeting: https://www.in.gov/nrc/2350.htm. 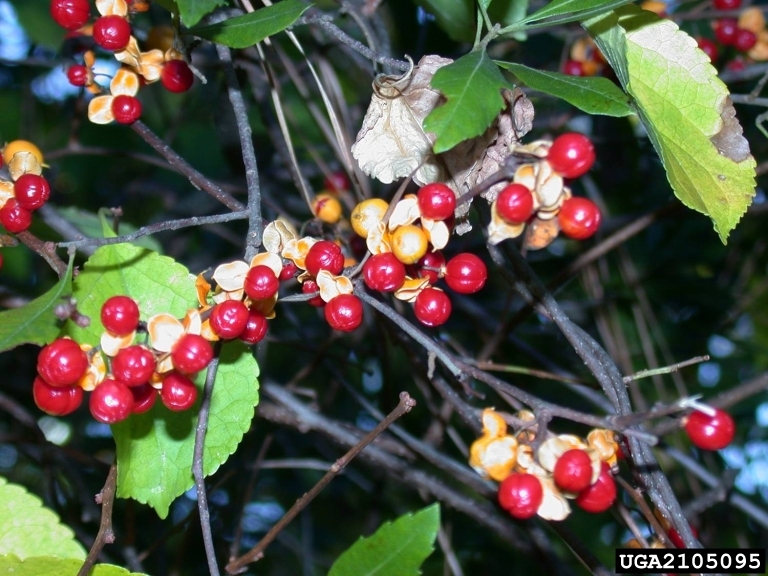 If you would like to receive invasive species information, which includes information about the proposed terrestrial plant rule, please email Dawn Slack at dawn.slack@tnc.org to join the email listserv for IPAC, the Invasive Plant Advisory Commitee. Browse the gallery below to see some of the species proposed for regulation.